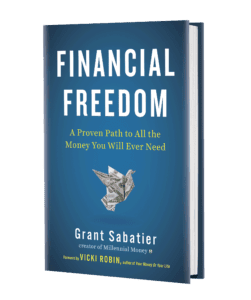 Founder of Millennial Money and Author of Financial Freedom. 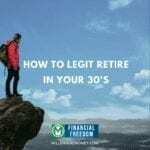 Dubbed "The Millennial Millionaire" by CNBC, Grant went from $2.26 to over $1 million in 5 years, reaching financial independence at age 30. 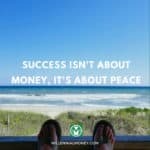 He's passionate about helping others build wealth and is addicted to Personal Capital. If you’ve been following along with this series, you’ll know that I’ve teamed up with Fannie Mae to build awareness and debunk myths around homeownership. You can check out the first post here and second post here. Fannie Mae conducted a survey of 1,000 millennials to learn about their thoughts on homeownership and many of the findings are pretty revealing. I was particularly interested to learn that the main reason for buying a home was for starting or expanding a family (26%) followed by the long-term investment (25%). 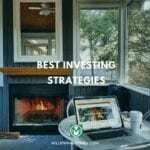 I always say that purchasing a home is one of the best investments in your future you can make, but did you know that there are steps you can take to make it an even better investment decision? There are many ways to increase the value of a new home that many first-time homebuyers don’t account for when looking for their first home. Making smart improvements to your home is one of the best ways to help increase its value. This doesn’t mean you have to buy a complete fixer-upper and renovate the entire thing. It’s more about making your home the best home it can be – for you now and for your financial stability in the future. Simple, non-expensive improvements can increase the value of your home, resulting in increased equity. And an added benefit is that you can make the home your own. This can be as small as a coat of paint or replacing the old school carpet. When looking into home improvement projects, consider the value of surrounding homes and plan upgrades that will match the community. This is an important point. You won’t always be able to recoup your home improvement investment when you sell, so be strategic about which projects you undertake. For example, minor renovations to kitchens and bathrooms tend to generate strong ROI. The best way to determine which upgrades make sense is to chat with a local realtor or local home appraiser. The goal of most homeowners — when it comes time to sell their home — is to make more than they paid for it. 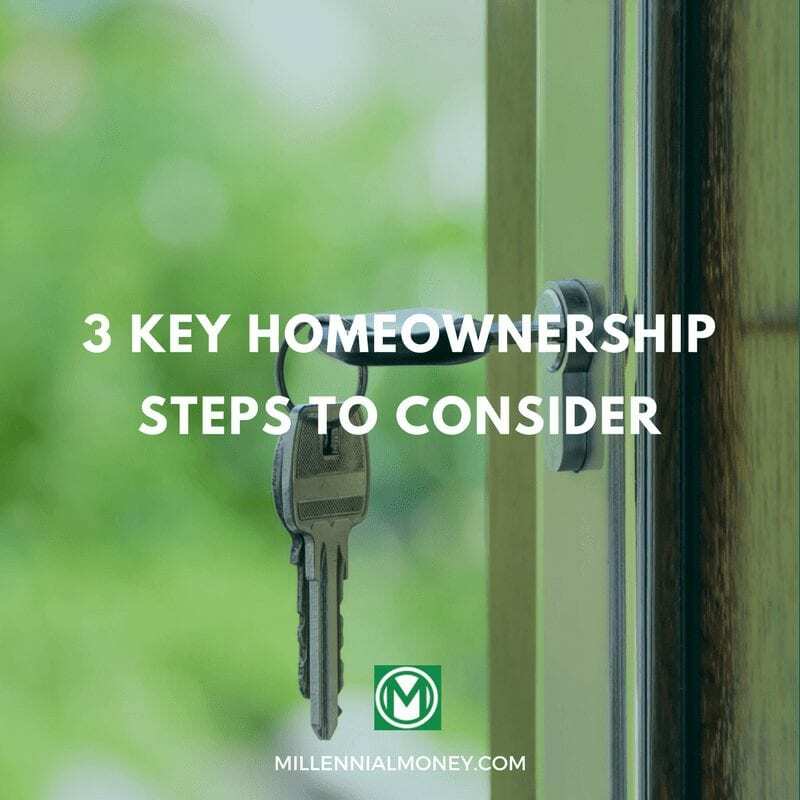 In fact, 25% of millennials see the biggest benefit to homeownership as putting money towards something they own that they will someday sell. Did you know that if you’re married and file a joint return, the first $500,000 in profit on your primary residence is tax free, provided you have owned and lived in the home for two of the five years leading up to the sale and haven’t claimed an exclusion on another home in the past two years? Yeah, crazy but true. This is one of the reasons investing in a home can be such a great decision. Where else can you make tax free investment gains? You make money on a home when it appreciates. Appreciation helps build home equity, which is the difference between the market price of the house and the remaining mortgage payments. Being smart about where you buy your home will likely determine how much it may appreciate. Location is the single most important factor in determining appreciation. Another way to maximize your initial investment in a home is to consider the past appreciation of homes in the neighborhood where you are buying. A high rate of price appreciation is usually a good sign that the area is growing and that you’ll continue to see an increase in home value over the longer term. There are more financing options when it comes to becoming a homeowner than you may realize, many of which can save you money on buying a home. You can maximize the value of your investment by getting a good deal on financing. Companies like Fannie Mae, who I’ve been teaming up with for this series, help provide the infrastructure behind a variety of mortgage products – including options that offer lower down payments, and bundling renovation and energy improvements directly into your purchase loan. Getting your finances in order – and making sure you talk to a lender about what’s best for your specific situation – can go a long way. And that’s what homeownership is really about. It’s a foundation for you and your family. It’s an achievable way to set yourself up for a better life. A lot of people think about how to maximize the value in a home after they purchase it, but it’s just as important to set yourself up for financial success before you even look for a home. These are only a few of the many ways to try to maximize your investment in your home and take advantage of the benefits that come with homeownership. Just remember – buying a home is an important investment and life decision. These are just some ways to ensure that you’re making as knowledgeable a decision as possible in the short-term and long-term. As I’ve said before, the very first step to invest in real estate is to be prepared to make a down payment on a mortgage, and you can learn more about these accessible, lower down payment options here. Thanks for this post! I’ve been talking about buying a place for a while and I’ve recently made some changes to get me on the path to doing so within 6 months. I’ll also be focusing on my finances per your recommendation so I can stop being a renter and start owning!!! GET MY NEW BOOK!!! OUT NOW!